Delhi University invites applications for its Ph.D in English programme. The interested candidates can apply online by logging on to the official website of Delhi University. The candidates are advised to consult the Ordinance VI-B for detailed eligibility criteria available on the website of the University of Delhi. Candidates can either download the application form or they can collect it from Room No.17, Arts Faculty Building, Main Campus, University of Delhi. 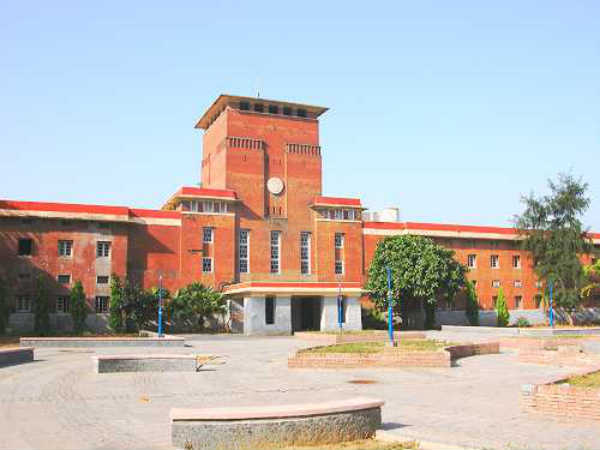 Faculty Building, University of Delhi - 110007. All the research proposals received by the prescribed date will be considered by the Ph.D. Committee of the Department. 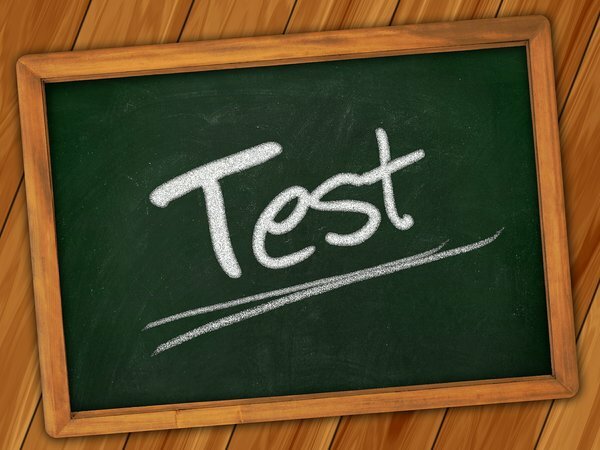 Following the scrutiny of applications by the Office, the candidates will be required to respond to proposal-specific questions in the form of a formal test. Those candidates who qualify will be required to be present at a formal interview. 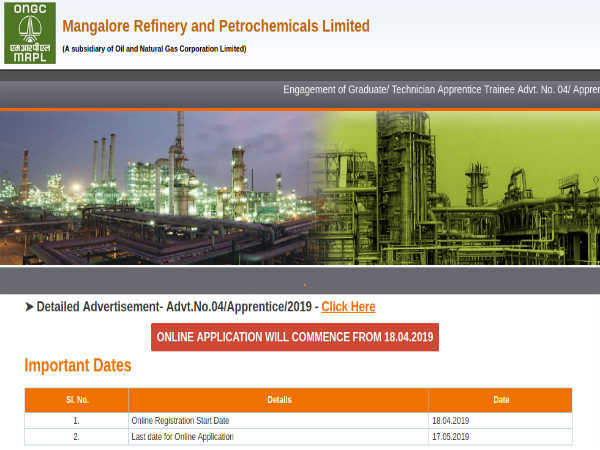 Marks from the three sections (proposal, test, interview) will be collated and successful candidates will be allotted supervisors by the DRC. However, it is advisable that the candidates inform the DRC at the time of interview if they have consulted any member of the faculty. You can read more Education related news here.